Shenja van der Graaf (PhD, LSE) heads the ‘Code, Commodification & the City’ (aka Digital Cities) cluster at iMinds-SMIT, Vrije Universiteit Brussel (Belgium). She is a researcher at the London School of Economics and Political Science (UK), honorary fellow at MIT Media Lab ID³ Hub (USA), and a Futures of Entertainment fellow (USA). Her current work is concerned with social, economic, and policy issues arising from innovations associated with the ICTs. Specific lines of inquiry include the integration of new technologies into society; management of technological innovation in firms, cities and communities; (new) media users and ‘cultures of expertise’; mediation of social and economic life, theoretical perspectives; cyber security. In the context of IA4SI she is project coordinator and engages particularly with the methodological issues involved. Wim Vanobberghen (1979) is working since 2003 at iMinds-SMIT at the Vrije Universiteit Brussel (VUB) in Europe’s capital. He holds a master degree in History and in Communication Science, as well as a teacher’s degree. His research is focusing on the interaction between social and cultural processes and technological development, both from an historical as well as a contemporary angle. 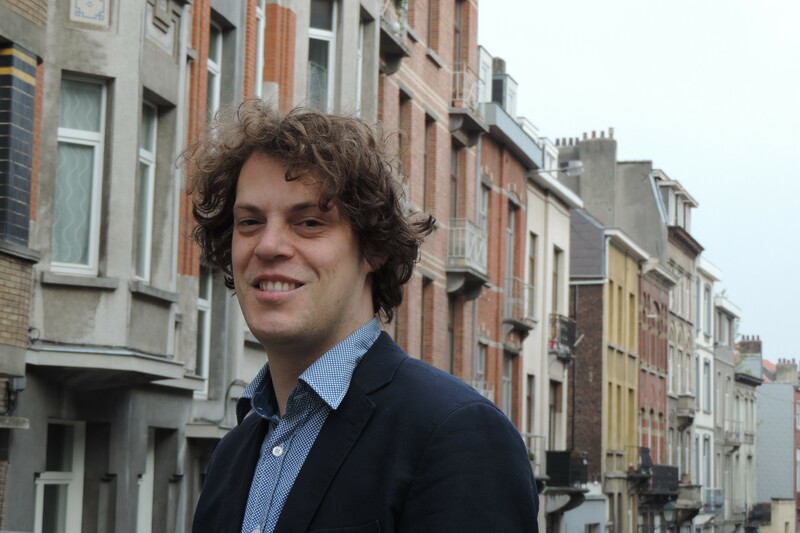 Within the latter perspective, Wim has been recently involved in EU-funded smart city projects in which he was responsible for designing and executing the user research (capturing requirements, user centered methodologies, charting consumer interest in new mobile technologies). In IA4SI Wim is taking charge of the citizen engagement towards the impact4you platform. In a few words, I’m the guy who answers your e-mails to the IA4SI-team on the impact4you platform. Katriina Kilpi is a researcher at iMinds-SMIT, Vrije Universiteit Brussel, working in the user empowerment cluster since early 2011. She holds a Master’s degree in Urban and Regional Planning, and her past work has touched upon topics ranging from Internet-Of-Things (DiYSE), and professional use of ICTs (iCOCOON, Telesurgery) to quality of experience (Bravo) and Future Internet (SPECIFI). 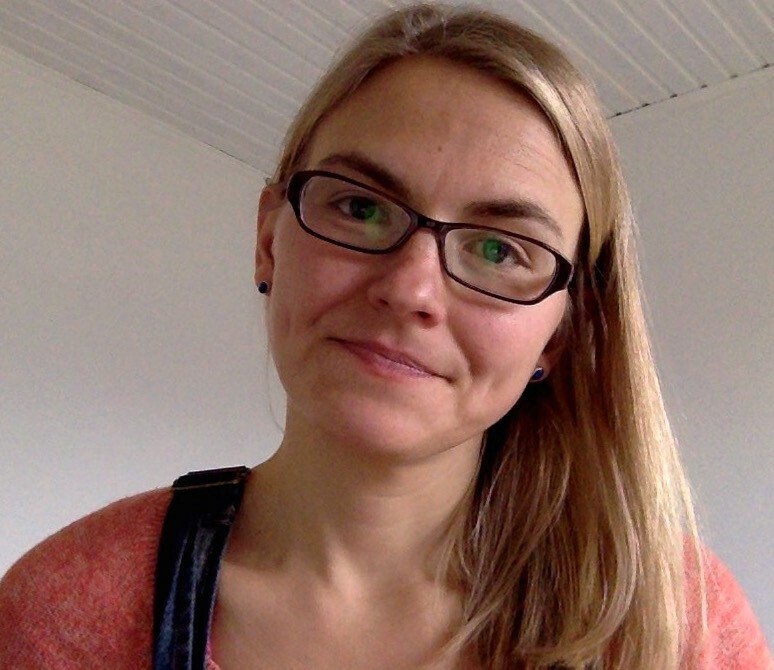 Her current projects and research interests stem from smart city related themes, including technology’s role in supporting sustainable livestyles, e.g. conscious energy use (CoPlaSM) and other citizen empowering topics (e.g. IA4SI). In IA4SI, she’s working to engage citizens in the Impact4you platform. Francesco Bellini is Partner and founder of Eurokleis he trained as an economist (Degree in Economics, MAs and PhD in Economics and Management of Technological Innovation). He professor of Finance at the International Telematic University UniNettuno and research fellow at the Department of Management of University of Rome La Sapienza. He is responsible of the Research and Innovation Lab in Eurokleis and he is scientific consultant for a number of private and public bodies. During his professional and research carrier he worked in about 30 EC projects coordinating 4 of them. He is author of two books and about 70 publications. Recently he led the MAXICULTURE FP7 project on the Socio-Economic Impact Assessment of Digital Technologies in the cultural sector (DigiCult). He also contributed to the ERINA Reports – Recommendations for Exploiting Research Infrastructure potential in key Areas (e-Health, e-Government, e-Learning) where he was responsible of the assessment model implementation. In IA4SI he contributes to the economic impact assessment methodology. 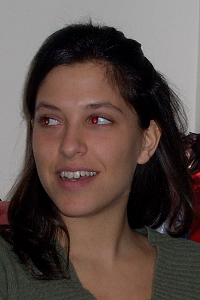 Until September 2015 – Francesca Spagnoli is a Research Fellow at the Italian Institute of Nuclear Physics and holds a Ph.D in Economics and Innovation Technology. 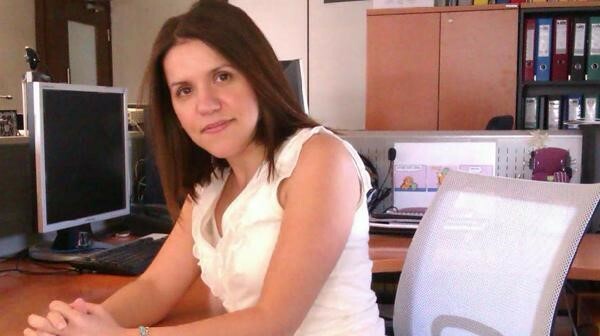 She is working from November 2009 at Eurokleis srl, as a researcher for the activities in the field of ICT, market research and analysis of the social, economic and legal implications of cloud technologies, sustainability perspectives of scientific social networks. She worked also for the Italian Ministry of the Economic Development developing an analysis on “Cloud Computing and IoS market model and Cloud security management policies”. In IA4SI she is the Communication & Dissemination Manager and she is contributing to the Economic methodology for CAPS Impact Assessment. Antonella Passani holds a first class degree in Sociology, with a Minor in Cultural Anthropology, and a PhD degree in Social Science theory and methods. She developed two parallel career tracks: one more oriented towards academia, with a focus on social anthropology dealing especially with discrimination, social inclusion and visual representation of diversity, and the other more oriented towards private-sector research and innovation, with a focus on the socio-economic dimensions of innovation. In the second track she worked on EU research-projects in the area of innovation over the past 9 years, contributing to or leading all stages of the research process (from research design definition to the elaboration of policy recommendations and the dissemination of results). In recent years, these two tracks have been converging due to the growing importance of social science, qualitative methods, and interdisciplinarity in ICT-related research; the work under development in the IA4SI project is a good example of this dynamic. She is a partner at T6 ecosystems for which she leads the ‘Society, Innovation and Social Capital’ Research Unit. Beside his, she is research officer at the London School of Economics and Political Science (LSE) and is one of the founder of RappresentAzione, a not-for-profit organisation which uses expressive means, such as writing and visual representations, in integration and empowerment processes. In IA4SI she is the scientific coordinator. 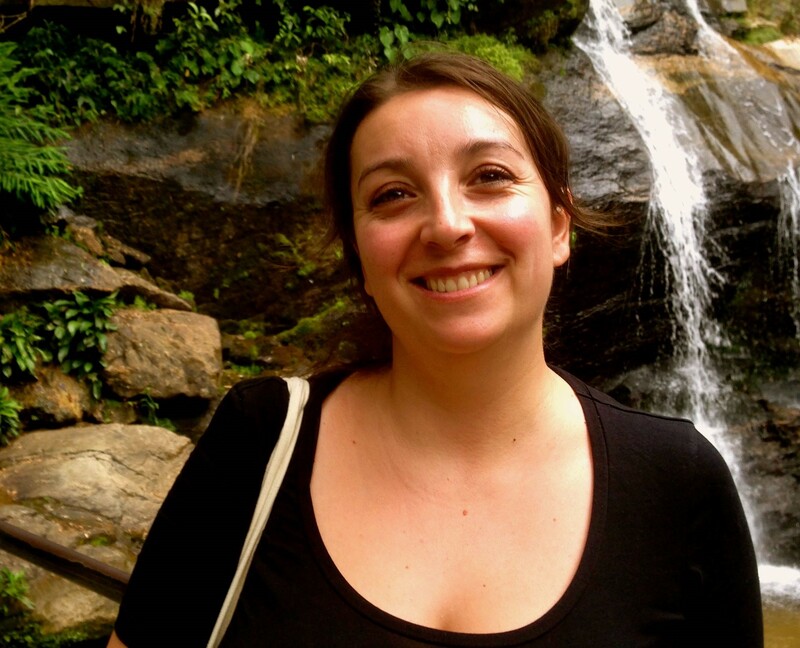 Alessandra Prampolini holds a degree in Economics for Development and is currently a PhD student in Economic Geography, working mainly on commodity chains and production-consumption linkages, with a specific focus on food community-based initiatives. She has been working for WWF (World Wide Fund for Nature) for six years managing complex partnership with companies and developing an expertise in environmental sustainability issues. She is currently working for T6 ECO as a researcher in the field of environment and economics, and supporting the management of European research projects. 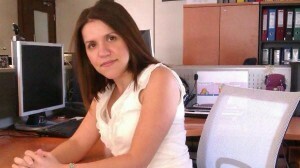 In IA4SI she is engaged mainly in the development of the impact assessment methodology. 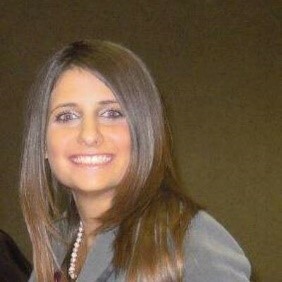 Anna Triantafillou has been working in ATC as a Project Manager since 2001 and as a Senior Project Manager since 2009. Currently is the Deputy Head of the ATC Innovation Lab. She is a Master degree holder in Organisational Behaviour & HR Management and a BSc Degree holder in Management & Systems Science from City University of London. 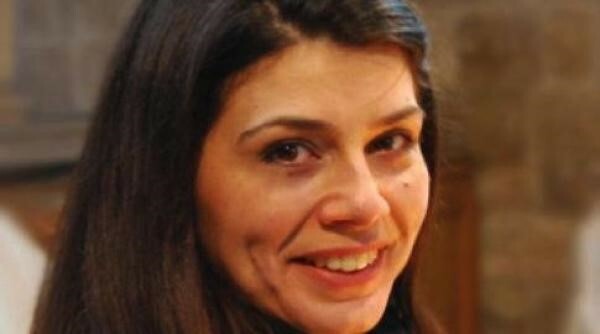 She is a PhD candidate in the field of Management Information Systems at the Department of Information and Communication Systems, University of the Aegean. She has worked as a Researcher for the City University, of London. She has more than 12 years of professional experience in the domain of Information Services as a Project Coordinator / Manager of European and National R&D projects. Her research interests’ lie in the fields of Systems Analysis, Enterprise level Modelling, eGovernment & eBusiness applications. She has also extensive experience in the analysis and implementation of IT systems. 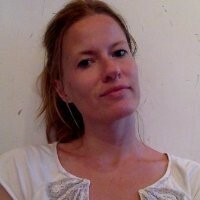 Anna has been the Project Coordinator of the CROSSOVER, OURSPACE, eMPOWER, MOMENTUM, LEX-IS, WEB-DEP. In IA4SI project she is responsible for coordinating the activities concerning the Self-Assessment Toolkit and Citizens Engagement Platform Development. 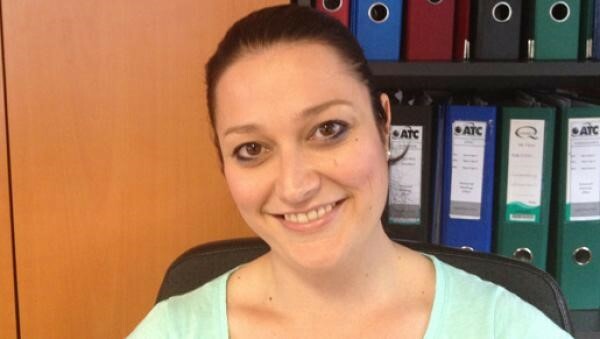 Marina Klitsi is working in the Innovation Lab of ATC as Project Manager and she has been involved in EU R&D and National funded projects since 2004. A Master degree holder in “Tourism Policy, Management & Design” and a BSc Degree holder in “Social Anthropology & History” from University of Aegean. She is currently involved in the field of business applications, user requirements capture, specifications analysis, project management and dissemination activities in European and National R&D projects. In IA4SI project she is responsible for coordinating the activities concerning the Self-Assessment Toolkit and Citizens Engagement Platform Development. Garifalia Sebou is working in the Innovation Lab of ATC as Project Manager and she has been involved in EU R&D and National funded projects since 2004. A Master degree holder in “Tourism Policy, Management & Design” and a BSc Degree holder in “Social Anthropology & History” from University of Aegean. She is currently involved in the field of business applications, user requirements capture, specifications analysis, project management and dissemination activities in European and National R&D projects. In IA4SI project she is responsible for coordinating the activities concerning the Self-Assessment Toolkit and Citizens Engagement Platform Development. Leonidas Kallipolitis holds a BSc in Informatics and Telecommunications and a MSc in Advanced Information Systems from the National and Kapodistrian University Of Athens, Greece. He has been working as a software engineer in the R&D department of ATC since 2008. He has been involved in EC funded projects working on the development of eParticipation platforms (eMpower, Puzzled By Policy, Peripheria, PADGETS) and system integration (SYNC3, EU Community, CONSENSUS). 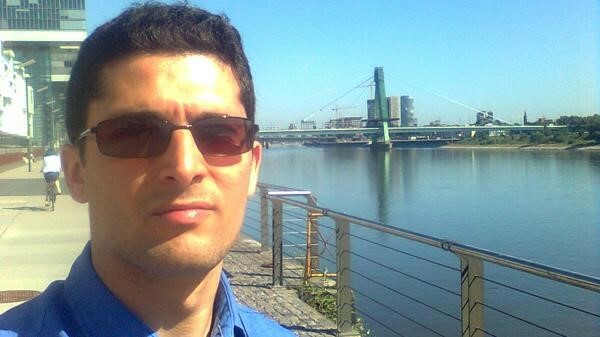 His research interests include semantic search, web applications development and Web 2.0 technologies. He has been also working on the development of mobile applications and other commercial products. In IA4SI project he is mainly engaged in the development of the impact4you platform.